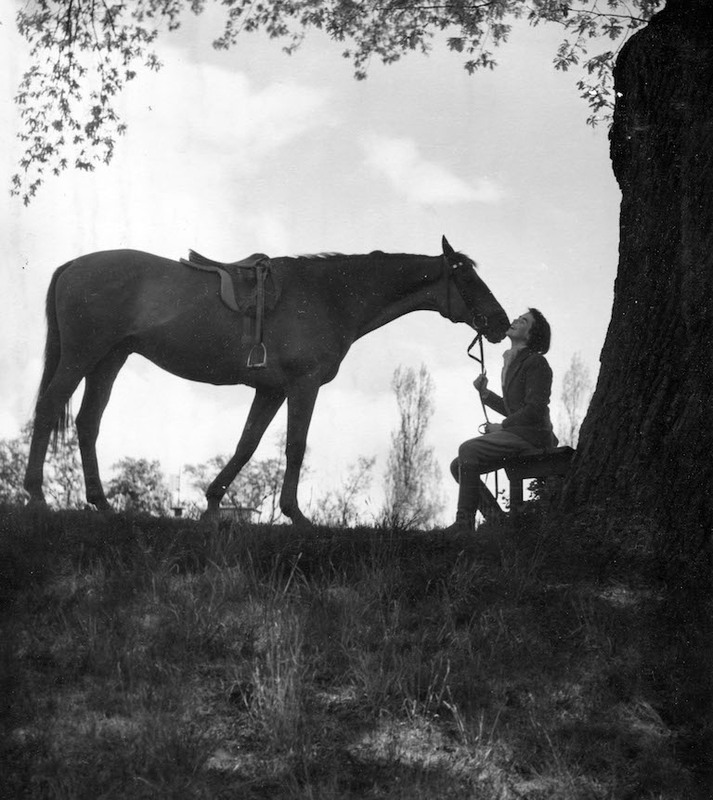 The love of horses is a family matter in la Tuilière. It is something that was passed from generation to generation on both Mark and Charlotte’s side . B ack in Sweden Charlotte’s great grand father used to be a show jumper and so was his daughter Eva Lundin, Charlotte’s grand mother. H orses were always part of Eva’s life, in Switzerland she kept a few horses at home and went to the show with her daughters Mona and Nico. She started breeding with her own mare that she had covered with the neighbors stallion in exchange for a lawn mower. This horse was called Pirate de Romblaz and was sold as a young horse to local dealer Guy Martin. When a few years later in 1983 Eva got a call from someone telling her that her horse was in L’Eperon (the main french equestrian magazine) because it had done well at the french final for young horses in Fontainebleau it made her clic. She thought it was so great that she kept breeding and was every year at the young horse final after that. She bred a few good horses such as Vixen who jumped on the Swiss national team with Philippe Putallaz or Image Tuilière who jumped in La Baule under the saddle of Irish rider Trevor Coyle. Today she is Mark and Charlotte’s biggest supporter. 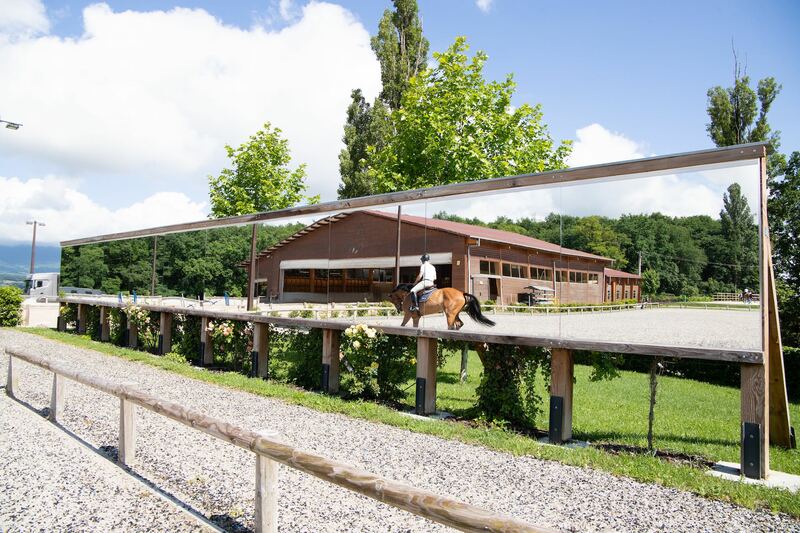 Rich of many years of experience and with already numerous horses jumping at the highest level, La Tuilière has the ambition to expand its breeding activity and become a major player in french breeding. oday we can count around 30 horses and two riders jumping at the highest level in the world. It is a true achievement looking back at generations of showjumping passionates. 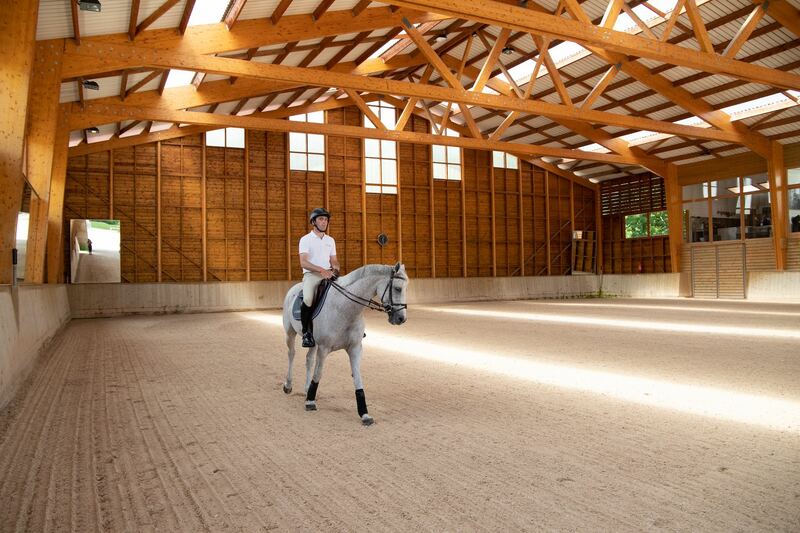 La Tuiliere combines authenticity, charm and high standard facilities on this 30 acres estate. 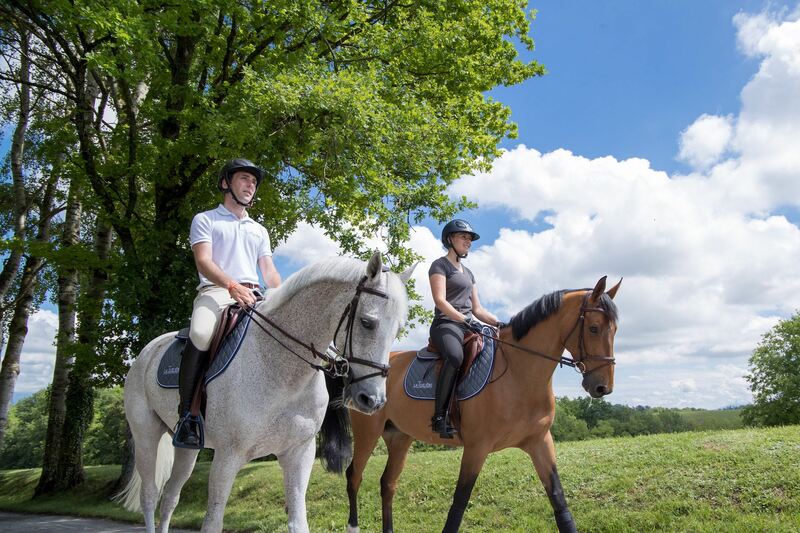 W e strive to reach the best level in our sport and constantly try to get better while our horses are the center of attention and get the best cares possible. 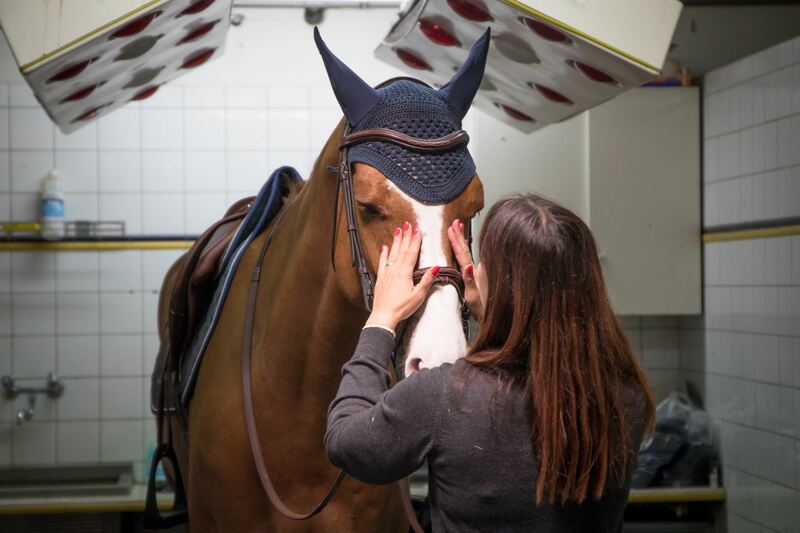 We believe that the well being of the horse is a top priority in our sport and as the sport develops and gets more and more accurate every small detail now makes a difference. But the horses will always be our priority and we will never put our own sportive goals before them.